French Cooking Courses – Why You Take One ? How are the English-speaking Parisian Cooking Classes Going? 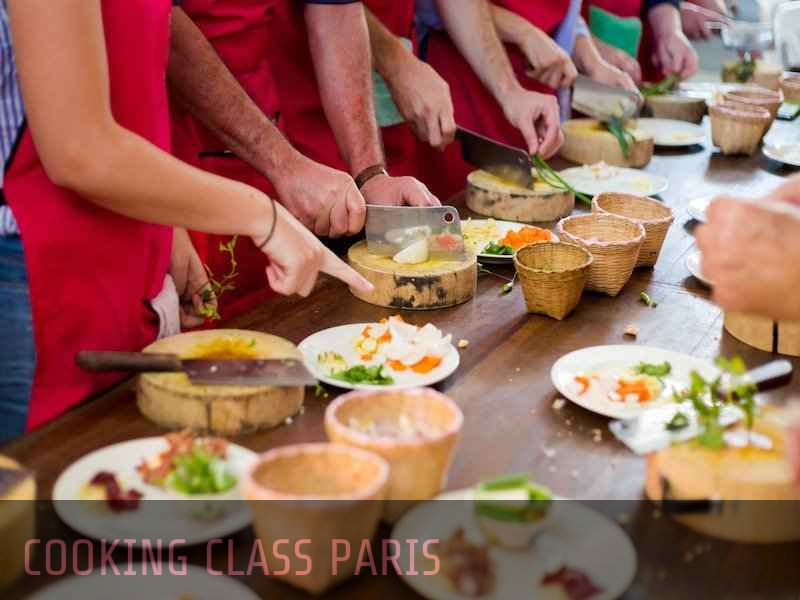 When in Paris, you can to get the most from your holiday by taking a cooking course. The French have a few cooking tips that may serve you well whether you are a foodie, culinary student or a poor cook who is looking to learn. From sauces to pastries, Paris has a number of delicacies that will improve your dining experience considerably. Here are a few justifications for spending some of your holiday time in a French cooking class. Following a recipe for a home-cooked chouquette is one thing and learning from a trained chef is something else. Professionals with experience and expertise conduct French cooking courses. The advantage here is that you can ask the chef for tips on improving your cooking skills and if you are lucky, get a recipe. Various cooking courses are available in the French capital, and you can find the most suitable one, depending on the skills you want to acquire. A three-course meal class will teach students how to put together an elaborate meal. Several classes include market visits where you learn how to source the best ingredients for different dishes. If you love pastries, you can find a class that offers the best of Parisian baking. Know how to make croissants, baguettes and chocolate éclairs. Do you love macarons but have no clue how to make them? Take a short macaron class in the french capital. One-time French cooking classes are perfect for tourists because they don’t have to bring anything except the passion for learning. The classes are equipped with quality tools to help students sharpen their cooking skills. Between visiting the Louvre and enjoying the Paris nightlife, you can drop into a French cooking class without worrying about buying anything. When visiting Paris, you can do more than see the beautiful sights. A French cooking course will make for a memorable visit to France as you learn how to prepare various local delicacies.